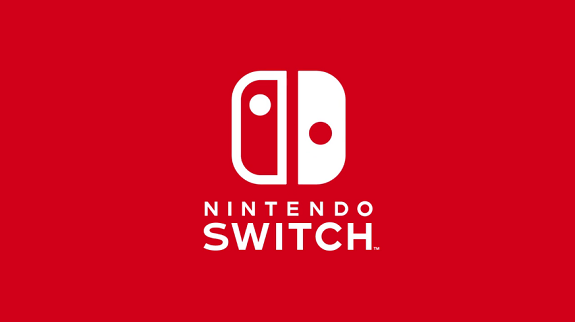 Yesterday, TIME published an interview with Reggie Fils-Aimé, where they ask him questions about some of the issues users are encountering with the Nintendo Switch. Unfortunately, if you came here in order to get concrete answers, you’re going to be disappointed… Indeed, for most questions, Reggie’s answer mainly consists of “we’re looking into this”. It’s pretty clear we’re not at a stage where Nintendo can share more details, so we will have to do with the non-answers below for now. Specifically on Joy-Con syncing, all I can tell you is that we are aware of and have seen some of the reports. We’re asking consumers a lot of questions. That’s why we want to get consumers on our help line, so we can get as much information to understand the situation as possible. And so we are in a fact-finding mode, to really understand the situation and the scenarios. And with that information, we’ll look and see what the next steps are. As soon as I heard of this report, I asked my teams, “Have we seen this in our own experience?” And the candid answer has been no. So throughout all of those experiences, throughout all the docking and undocking we’ve done, we haven’t seen it. So this is one where if it is happening, we want to understand more as to what the specific situation is. Which is why we want consumers to let us know through our support site. About the standalone dock, he explains it’s something Nintendo of America has been the first to push for. But it hasn’t happened yet because “production quantity is just not ramping up as quickly” as they hoped. In other words: there’s not enough docks being made, and Nintendo most definitely prioritise production for the main console. As for a USB-C to HDMI cable for the Nintendo Switch, to replace a dock, it doesn’t look like it’s going to happen any time soon, if at all. Basically, Reggie recommends users to use first-party accessories, but Nintendo’s solution is the dock. There may be third-party accessories in the future, but that’s not something they would recommend. Fils-Aimé: We are aware of consumer desires. So just like with the video on demand potential capabilities downstream, we’re aware of this. We are always in active discussions, but we have nothing to announce right now.